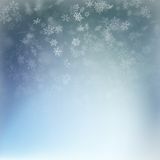 Snowing Christmas Winter Holiday Background. 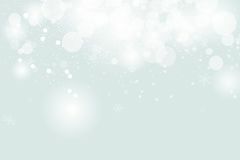 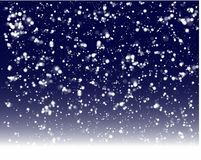 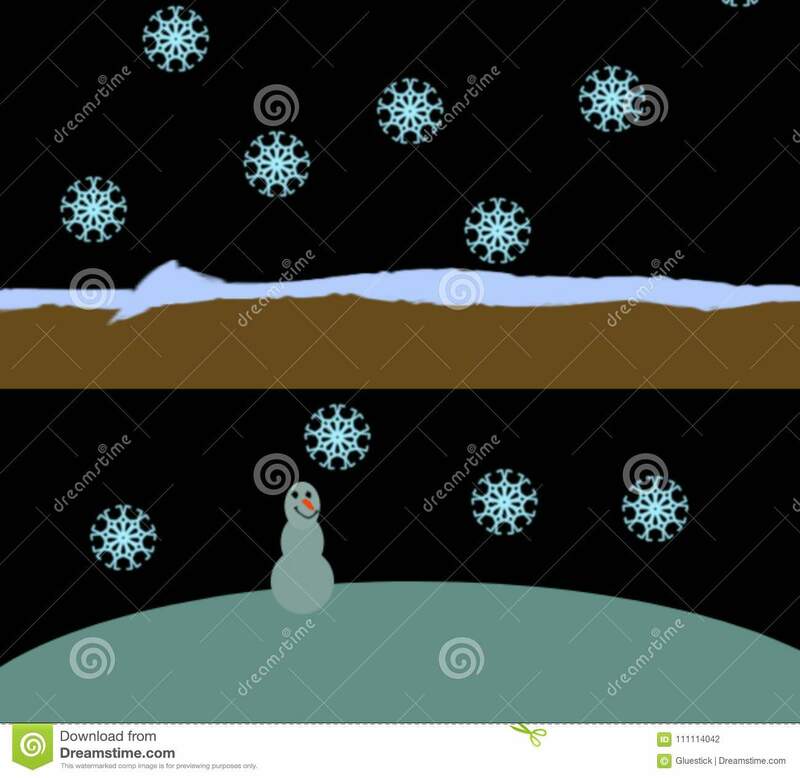 Snowing wintertime illustration with a black night time background. 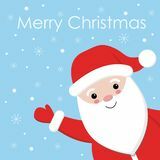 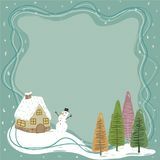 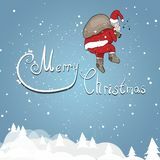 Happy snowman and snowflakes fun festive image.